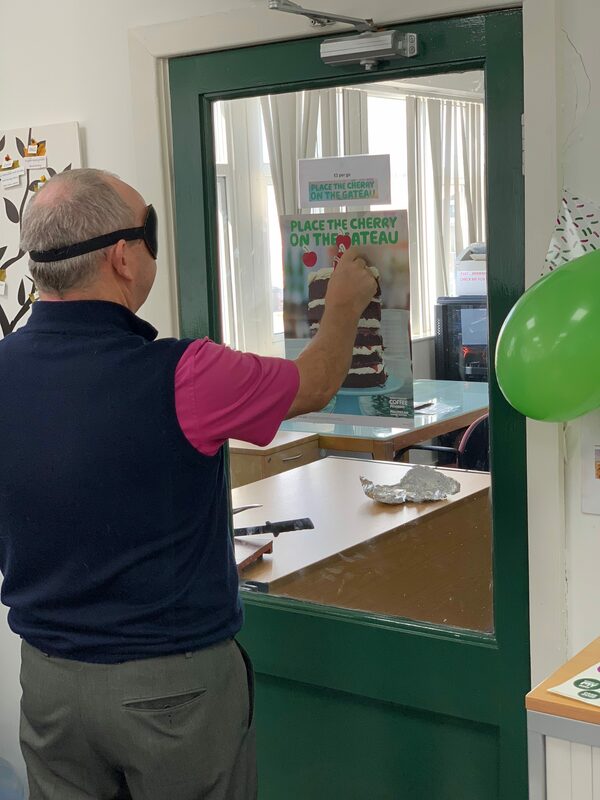 A few weeks back Actikem got involved in Macmillan Cancer Supports’ ‘Biggest Coffee Morning’ and it’s fair to say it was a big success! The Charity was set up to help those who are diagnosed with cancer. They offer support and guidance right from the moment someone is diagnosed, through to their treatment and beyond, giving the energy and inspiration needed to fight the battle of cancer. After some planning and preparation from members of the sales team, it was decided that we would be putting on an afternoon tea styled theme for the coffee morning. Every member of staff was asked to make and bring in something sweet or savoury, meaning we had a great spread on the day. Laura picked up the prize for best savoury dish with her Sushi, whilst Jodie’s Victoria Sponge picked up the accolade for best sweet. 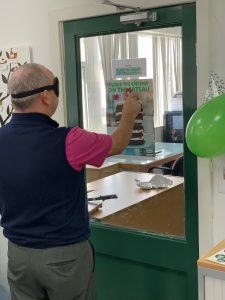 The Actikem team also took part in a number of fundraising activities, which included ‘place the cherry on the gateau’, ‘guess the length of the sausage roll’ and Trevor Gleave’s famous ‘Dice Game’. A grand total of £100 was raised on the day through the Afternoon Tea sale and the various games. The Directors kindly matched the £100 raised, meaning that £200 was sent to Macmillan Cancer Support. The 2018 ‘World’s Biggest Coffee Morning’ has managed to raise a whopping £18,658,869 across the UK so far. A big thanks to the sales staff that organised the event and all the staff that got involved and made donations to such a great cause. To find out more about Macmillan Cancer Support and the services they offer visit: www.macmillan.org.uk/.